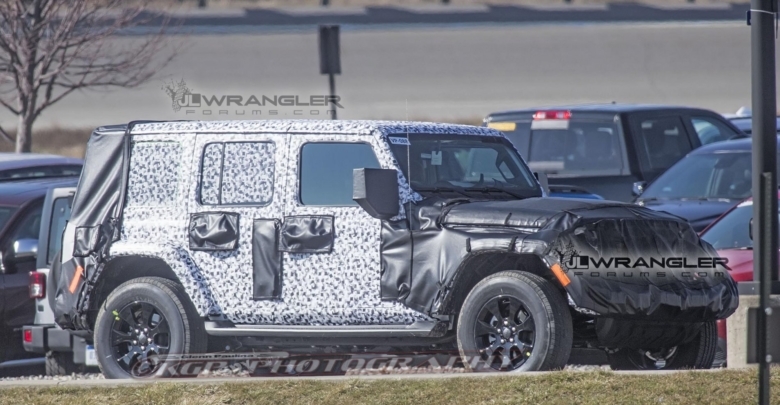 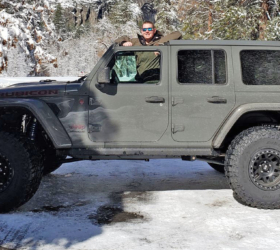 The 2018 Jeep Wrangler Unlimited prototype has been spotted again providing the clearest looks yet at the roofline, windows, grab handles, ever-so-slightly visible top and signs of a redesigned easy-to-fold windshield. 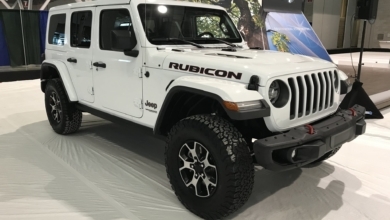 These new photos provide a clear look at signs of a prominent hood bulge, larger and longer air dam below the front bumper that extends much lower to the ground, and the large A-pillar mounted grab handles on the driver and passenger side. 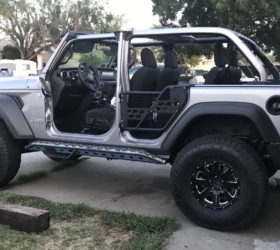 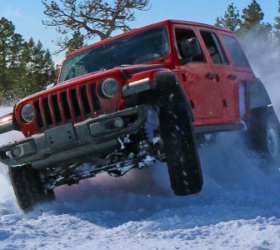 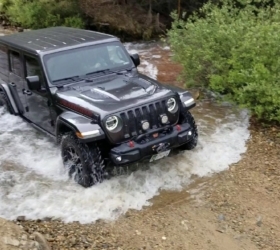 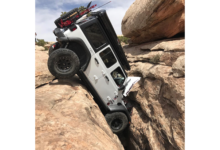 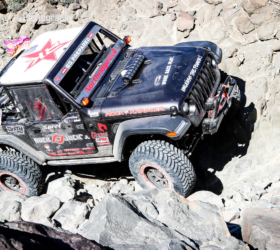 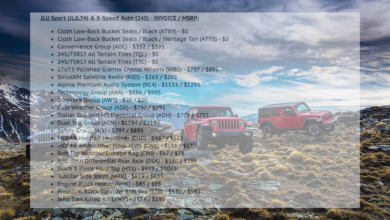 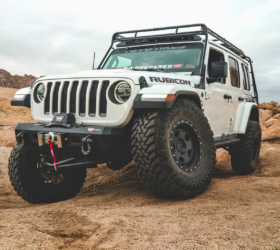 Our sources have indicated that the JL will not only retain a foldable windshield, but Jeep has actually redesigned Wrangler to make it easier to fold up and down. 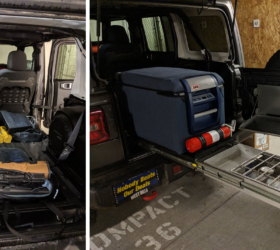 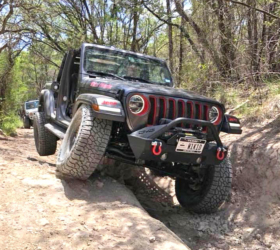 The large grab handles are positioned as such to do double duty– used as traditional grab bars for ingress/egress and when things get rough on the trail, as well as serving as a handle for lowering and raising the windshield from the interior. 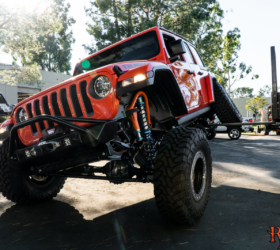 To make it even more convenient, the rearview mirror mount has been moved to the ceiling (as opposed to being mounted on the current model), as clearly shown in the photos. 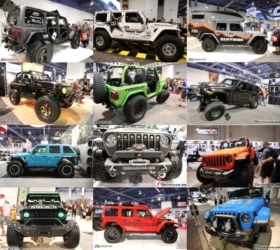 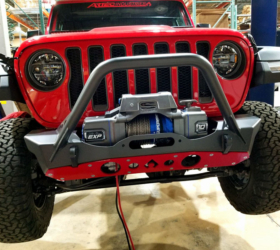 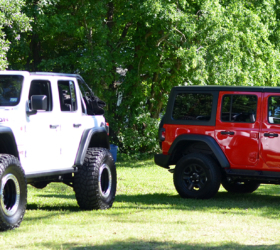 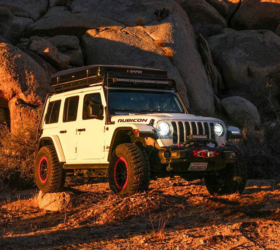 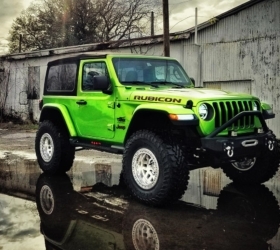 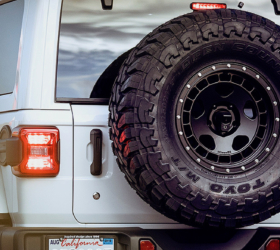 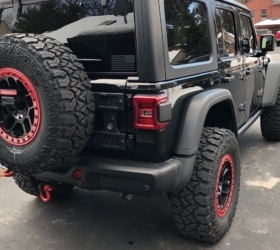 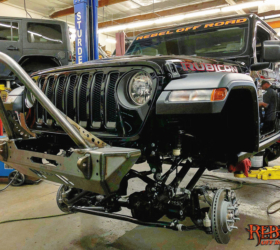 The fenders on the JL Wrangler appear to arch higher on the vehicle and have been reshaped for a more rounded look. 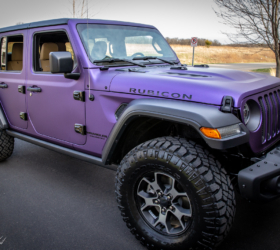 In fact, many of the JLU’s edges have been rounded for better aerodynamics, from the fenders to the windows, roofline and overall silhouette. 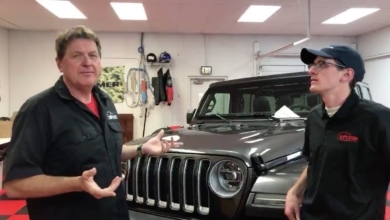 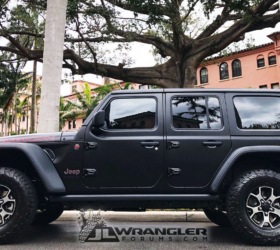 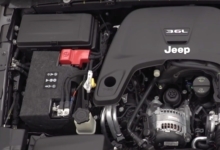 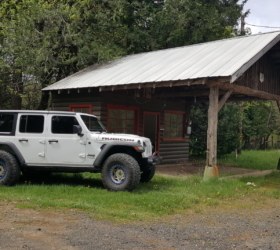 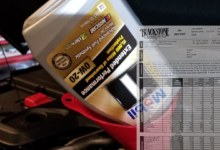 There are also hints of the new black roof panels and though not much else can be discerned from the thin sheet of roof we see, we can tell that the ribs are similar to the current Wrangler’s Freedom hardtop. 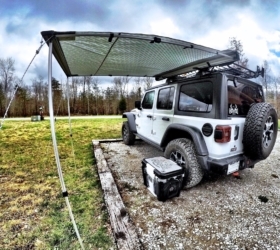 Along with the folding windshield, this points to a highly open-air design. 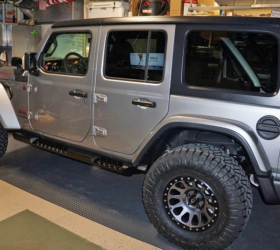 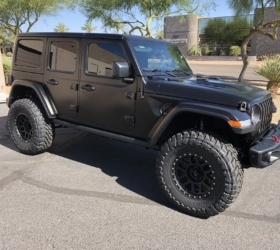 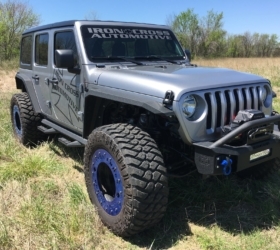 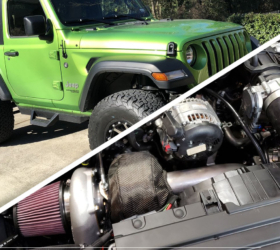 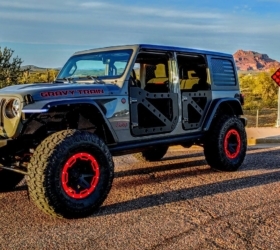 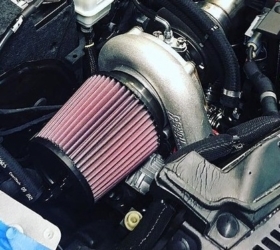 See the entire 2018 Jeep Wrangler Unlimited prototype photo gallery in our forums.